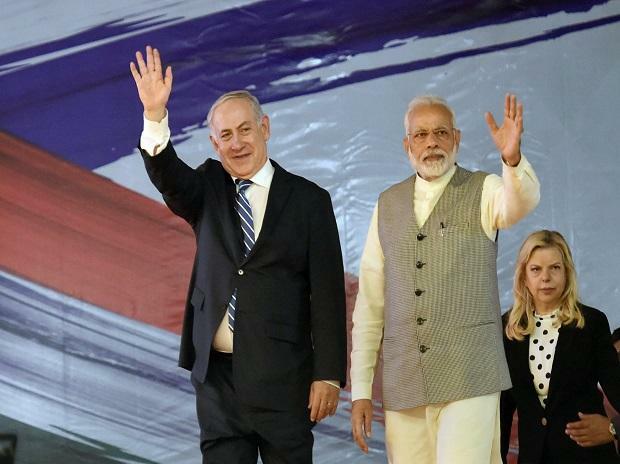 Israel has offered unconditional help to India in defending itself, especially against terrorism, asserting that "there is no limit" to its assistance, an assurance which assumes significance amid demands that the government should consider Israeli-type retaliation to terror strikes. The comments by newly-appointed Israeli envoy Dr Ron Malka came in response to a question on up to what extent Jerusalem will go to help India which has been a victim of terrorism. Last Thursday, in one of the deadliest attacks in Jammu and Kashmir, Pakistan-based terror outfit JeM killed 40 CRPF personnel after which there have been growing demands that the government should explore Israeli-type anti-terror operations. Israeli military is known for its precise and quick strikes. "Whatever India needs to defend itself there is no limit. We are here to help our close friend India to defend itself specially against terrorism because terrorism is the problem of the world and not only of India and Israel," Malka told PTI in an interview early last week. Emphasising that the world should fight terrorism and eliminate it by collaborating, he said, "So, we help India, share our knowledge, share our technique because we really want to help our really important friend." The 52-year old Malka, who was in Israeli military service from where he retired with the rank of Full Colonel, said Prime Minister Benjamin Netanyahu told him that India was a very "important partner, very important friend and he wants to collaborate to enhance ties and deepen them....to share our knowledge." He further said that by strengthening India, Israel was contributing to the world stability and sustainability because India has a very important role in the world stability. "We are just doing it to make the world a better place to live..."
After the Pulwama attack, Malka had also tweeted that "Israel strongly condemns the terror attack in #Pulwama and stands by our Indian friends during this difficult hour. We send our deepest condolences to the CPRF and their families, the people of India and the Indian government following the terrible #KashmirTerrorAttack .